Another 10 mooring buoys laid… yay… thanks Travis…. plus a stack of meetings on regulating the future marina zone… DONE…. It’s take a buoy or move 150m away! 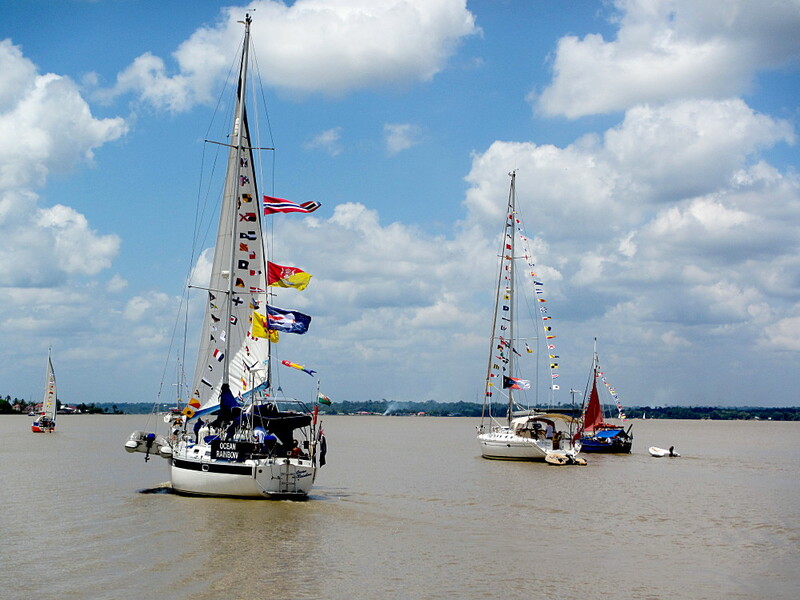 Unfortunately, a small number of recalcitrant sailors insist on anchoring willy-nilly between the moorings and others have stated that paying for a mooring buoy is against their principles. They are the ones that have made this regulation thing a necessity. Plenty of space for you to anchor for free. 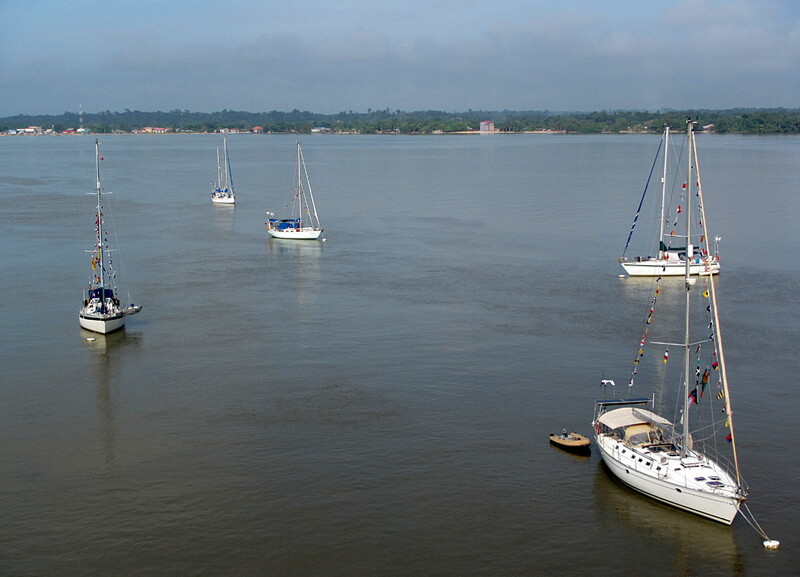 That that still leaves 15NM of river and creeks in which to anchor at no cost. Fortunately, many sailors enjoying the services now on offer, and the convenience of being in the best spot, do not have sea urchins lodged in their pockets (as I do), and so the little marina in Saint Laurent already looks to be a success! Some understandably shrug at any mention of mooring fields, but please keep in mind that the buoys pay the salaries of our dedicated staff and that all this is run by a registered non-profit association. 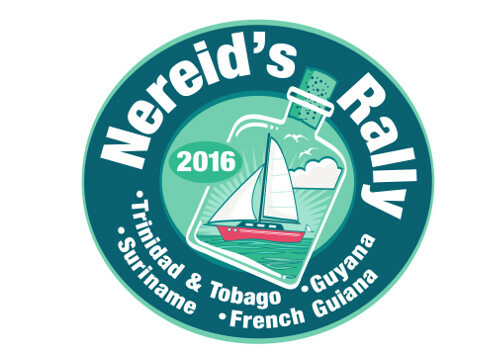 This entry was posted in French Guiana, Nereid's Rally and tagged association, marina services, Nereid's Rally, non-profit, Saint Laurent du Maroni by admin. Bookmark the permalink.